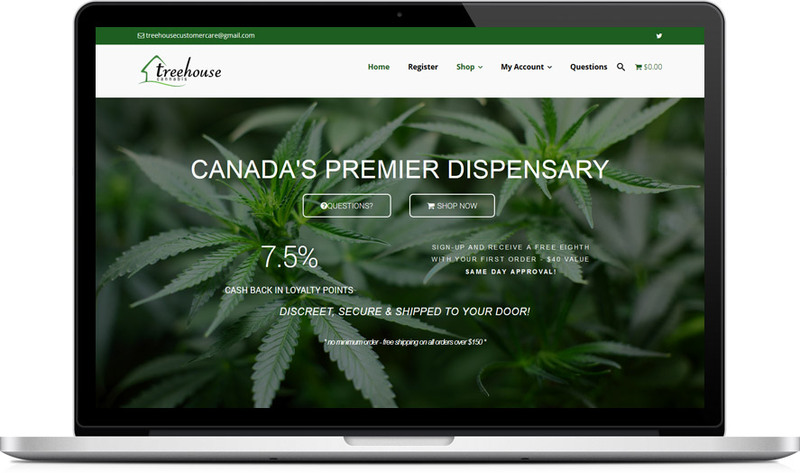 Let's take a look at some of the cannabis companies using our CannaBiz theme! Welcome to the 2nd annual #CannaBizWeek! 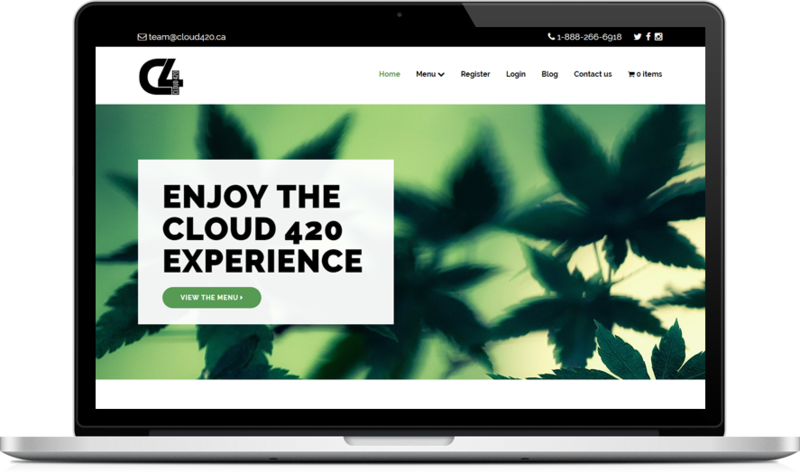 Just like we did last year, we’ll be starting off the week with a showcase of some amazing websites built with the CannaBiz theme! We released CannaBiz v1.5 during the first #CannaBizWeek, which brought the sticky header option and updated a bunch of bugs and CSS fixes. Since then we’ve released v1.6 which added in Leafly, Massroots and Weedmaps icons for the Social links. 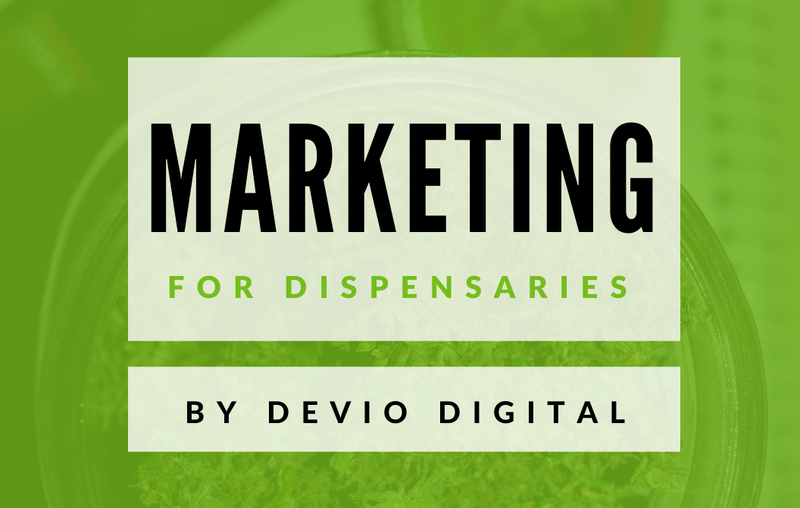 The release also added some sweet updates for how the CannaBiz theme works with our Dispensary Coupons add-on, and tons of style control updates. 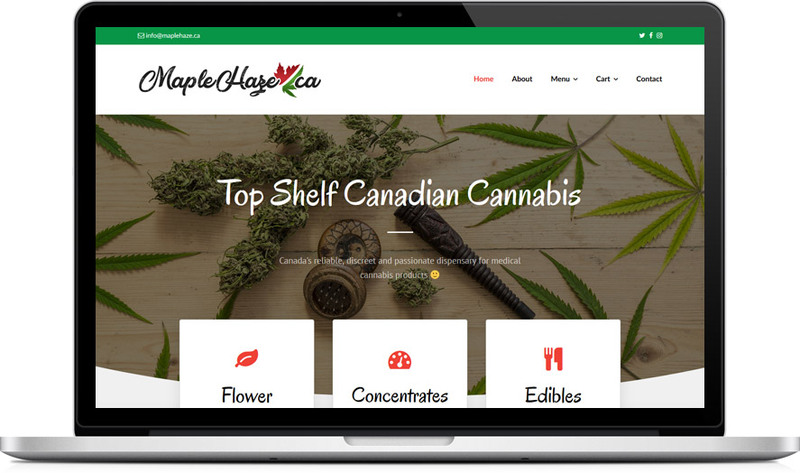 Version 1.7 of the CannaBiz WordPress theme added Vendor taxonomy support (added in WP Dispensary v1.9.18), WooCommerce style updates and a CannaBiz child theme. We released v1.8 which added in hooks and filters for developers and included more WooCommerce specific style updates. Our last release was v1.9 and included support for our free Gear add-on and again added more WooCommerce specific style updates. 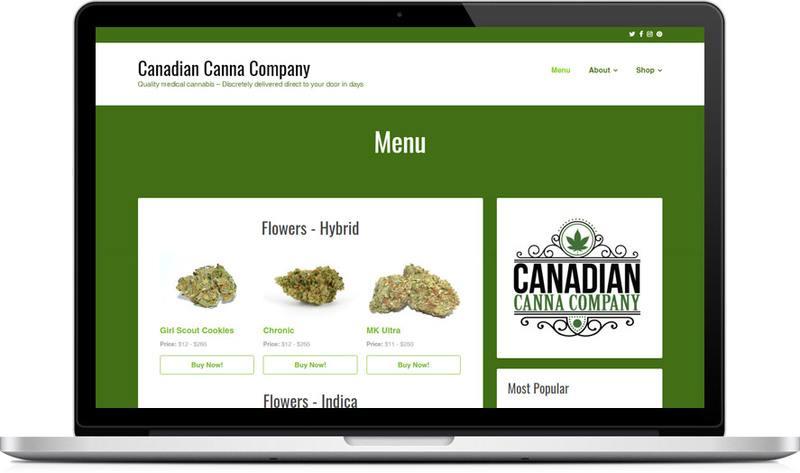 For those of you who haven’t seen the CannaBiz theme yet, this is the how it looks (with the Slider Revolution plugin added to the home page header). 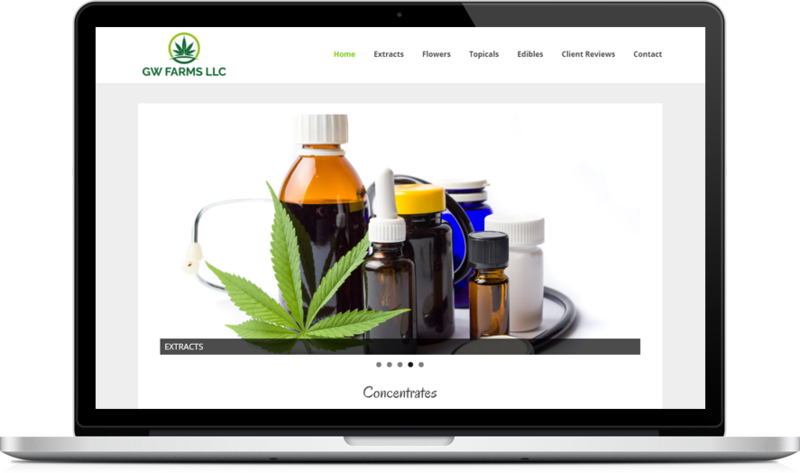 Overall, the CannaBiz WordPress theme has made great strides to become a complete hub for WP Dispensary and all of it’s add-on’s. The goal of giving you control over the items that matter most, and taking care of everything else out-of-the-box for you is being met and we aim to exceed expectations with every future release! 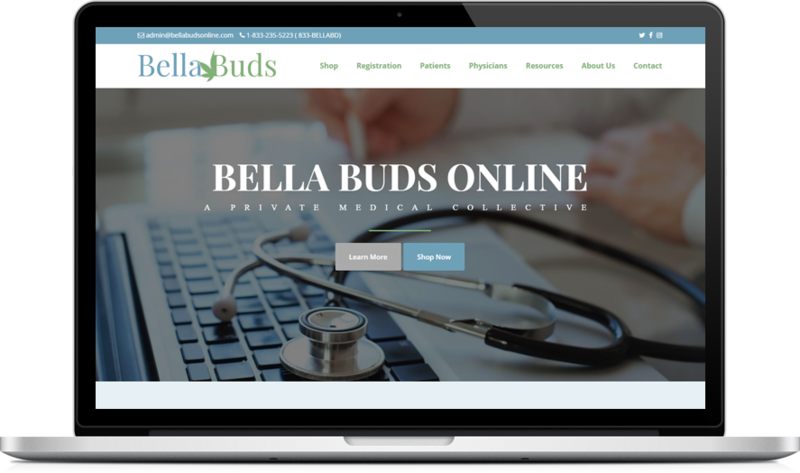 The websites below are a testament to what can be done with the CannaBiz theme, matching your dispensary or delivery service branding and promoting your products to patients in the most professional way possible. Download the CannaBiz theme Now! 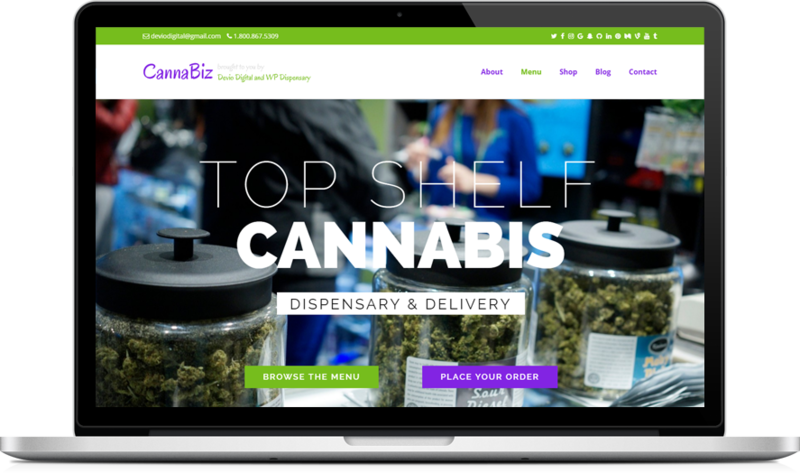 Now that you’ve seen some of what the CannaBiz theme can do for your cannabis website, I think you’re ready to get your copy of the CannaBiz theme, which you can get by adding it to your shopping cart below.